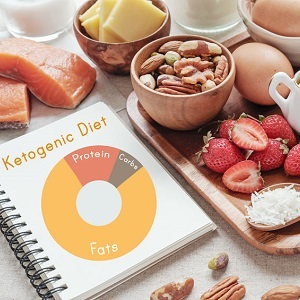 Being on a highly restrictive diet such as a ketogenic diet has the benefit of weight loss, but requires severely limiting the amount of carbohydrates consumed to enable a ketosis state − this could raise a problem, carbohydrates being used by the body as a source of energy. Bodies need more carbohydrates if exercise is heightened, however, with this diet sources of energy are restricted to below 50 grams daily. The question, therefore, arises: is it safe to be on this diet and still exercise? 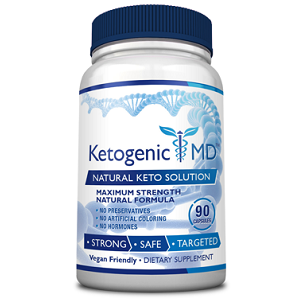 The simple answer is that when you are on the ketogenic diet, you will be in a ketogenic state during which fat is burned as fuel. In principle, you do not need to exercise to actually lose weight. Therefore, the question then is what type of exercise will not harm your health while on the ketogenic diet? Aerobic exercise is any workout that is conducted for longer than three minutes. During high-intensity aerobic workouts, the body uses carbohydrates as a source of energy. 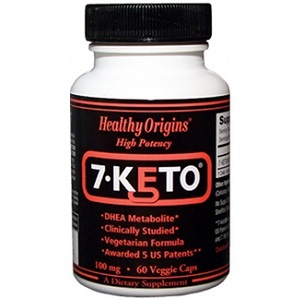 However, as a person on the ketogenic diet does not have many carbohydrates to be used as fuel, fat is used. The body does, however, need to adjust to this change. Symptoms of adjustment include simply not feeling well at first; some mental fogginess may be noticed. Such symptoms will fade as the body adjusts within two to three weeks. During that time, performance will be lower than normal. With anaerobic exercise, fat will not provide the right level of fuel the body needs for this type of exercise. Carbohydrate loading will be needed to fuel the body so that the body can perform this type of weight-training exercise. What are some of the side effects you may experience if you exercise while on the ketogenic diet? 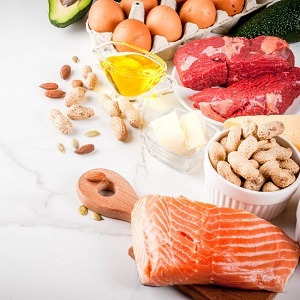 On this type of diet, the body goes into a ketogenic state in which fat is used as energy, carbohydrates not being available as a source of energy. 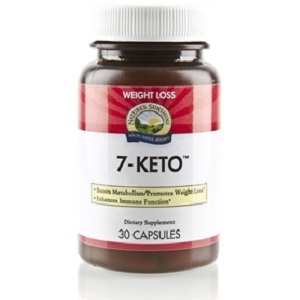 However, while in this state, the kidneys remove the build-up of keto-acids that occurs. If, however, the kidneys are not able to remove these acids quickly enough, chest pain, dizziness, or fatigue may result, or an electrolyte imbalance can occur. People on the ketogenic diet can still exercise, as there are health benefits to exercise. In principle, this is not necessary if the goal is to lose weight. 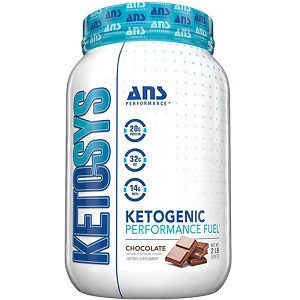 The body will use up the fat as fuel when it enters ketosis. Extreme high-intensity workouts such as cross fit may be inadvisable, the body’s performance being compromised during ketosis. However, aerobic exercise will be good for speeding up weight loss. The key is to opt for a more moderate training program. Extreme training is better done during periods when not on this type of diet. 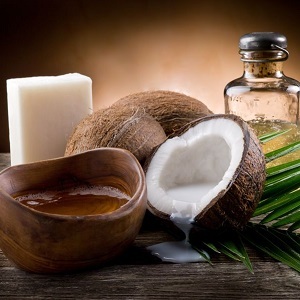 Coconut Oil Or MCT Oil?